Sometime yesterday Microsoft's Major Nelson penned a blog post in which he enthused about what was being lined up for Gamecom, Cologne, 2018. The Xbox figurehead breathlessly promised that, at the show, we would witness the reveal of "all-new Xbox hardware and accessories" - a tease that raised quite a few eyebrows. In the last few hours the blog post has been updated, without comment, and the tease of all-new Xbox hardware replaced with the somewhat less exciting promise of "new Xbox One bundles and accessories". As The Verge points out, we were never going to see a next-gen Xbox this year, as that milestone device is reportedly scheduled for 2020. There was a chance we could see a refined Xbox One S or X - but no, they will remain as they are for now. Instead we can look forward to the new bundles and accessories. An educated guess on one of the headlining new accessories which will be launched is the Xbox Elite controller successor. Images and rumours point to an Elite controller with "a USB-C port for charging, Bluetooth support for Windows 10, three-level Hair Trigger Locks, longer key travel for the paddles, and a three-profile switch," says The Verge. Standard controllers in more colours and game theme branding might also be on the way. We recently enjoyed the Amazon Prime Day sales event. Here in the UK I was more impressed with the eBay spoiler event which is still running (20 per cent off at selected retailers, ends today). Many tech products were on sale at Amazon and, of course, games consoles were in demand. 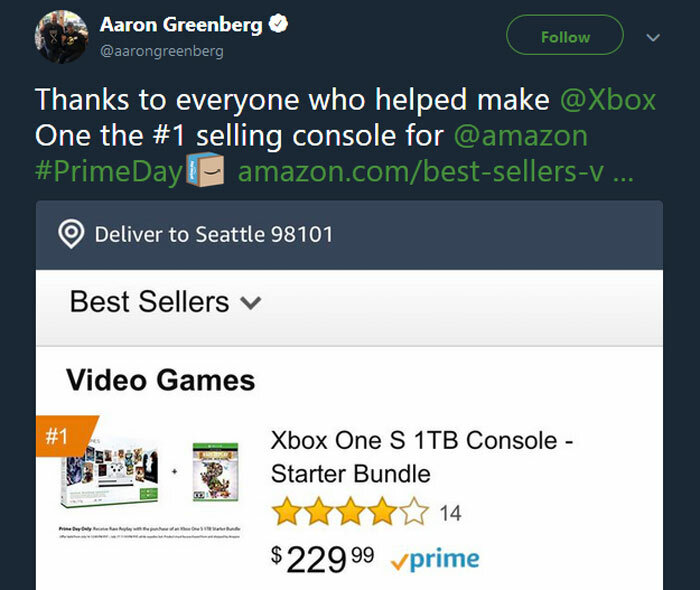 Windows Central reports that, in the USA at least, Microsoft's Xbox One S was the best selling console of the Amazon Prime Day sales event. 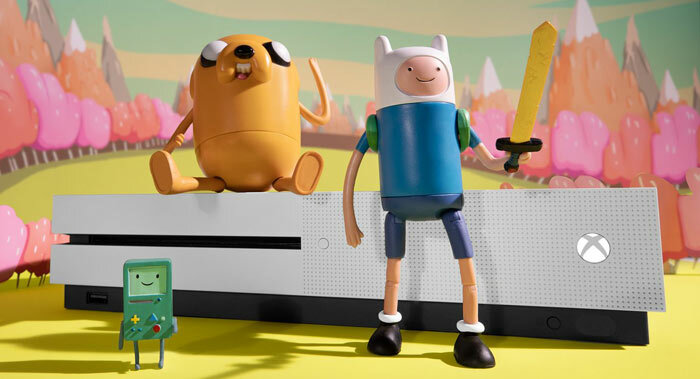 The greatest value bundle was the Xbox One S Starter Bundle, which came with Rare Replay, on sale for $229.99, highlights Microsoft marketer Aaron Greenberg. Recently Microsoft has been on a studio buying spree to get more first-party entertainment on its close line. It looks like, with more consoles sold to the public and more exclusives in the pipeline, Microsoft is fighting back against Sony. "new Xbox One, bundles and accessories". But …. did they “mis-speak” and say “wouldn't” be releasing it when what they really meant was “would”? Been a PC Gamer all my life but just recently bought an xbox 1x to play on my 4k TV. Have to say it's pretty awesome TBH. What could they really offer though? The One X came not too long ago so it's best for it to come at a later date so that they have more to offer.